The top court accepted the Centre’s submission that the process of promotion had come to a standstill due to the orders passed by various high courts and the apex court. 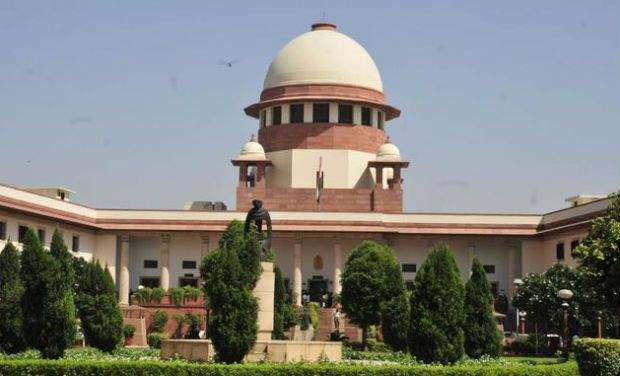 NEW DELHI: The Supreme Court, on Tuesday, allowed the Centre to go ahead with reservation in promotion for SC/ST employees in accordance with the law. A vacation bench of judges Adarsh Kumar Goel and Ashok Bhushan accepted the Centre’s submission that the process of promotion had come to a standstill due to the orders passed by various high courts and the apex court. Additional Solicitor General Maninder Singh told the bench that there were separate verdicts by the high courts of Delhi, Bombay, Punjab and Haryana, and different orders passed by the apex court as well, on appeals filed against the judgments. “How are the promotions taking place as of now?” the bench asked. To which, the ASG replied: “They are not. It has come to a standstill. This is the problem. I am the government and I want to give promotions as per the constitutional mandate." “We will say you (Centre) can go ahead with promotion in accordance with the law,” said the court. The Centre cited the apex court’s 2006 judgment in the M Nagaraj case, which had said that the creamy layer could not be applied to SC/ST promotions in government jobs. Singh said that another bench of the apex court had earlier said a five-judge Constitution bench would examine whether the M Nagaraj judgment needed to be reviewed. He also referred to Article 16 (4A) of the Constitution, which enables the state to provide for reservation in matters of promotion to SC/ST employees, which in its opinion were not adequately represented in the services.